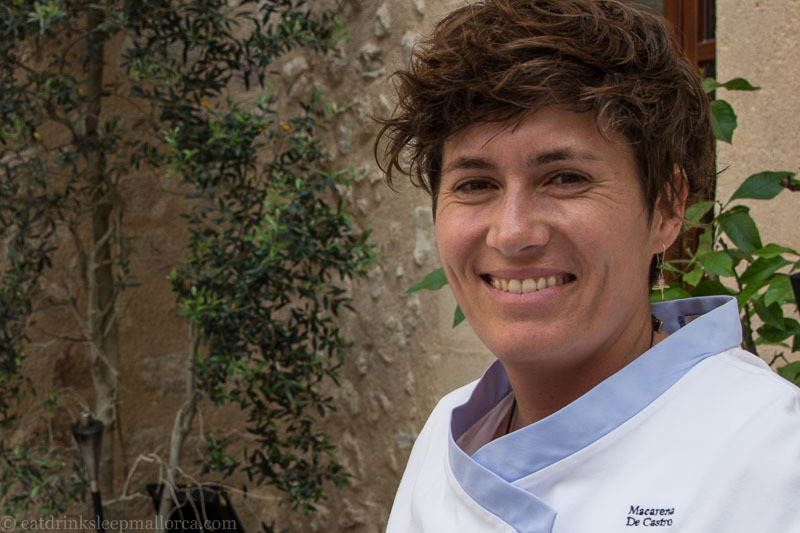 Mallorca has plenty of traditional restaurants where a woman is at the helm in the kitchen. They’re often referred to as cooks, rather than chefs. But there are some women in restaurant kitchens on this island who are most definitely chefs. And two have just been selected by the travel guide Guía Repsol for inclusion in their list of the top ten women chefs in Spain. Macarena de Castro (Jardín, Puerto Alcúdia) and María Solivellas (Ca Na Toneta, Caimari) represent Mallorca on the list. Macarena – who became the chef in her family’s restaurant at the age of 23 – has already been recognised with a Michelin star for her culinary talents. María Solivellas and her sister Teresa run Ca Na Toneta – located in a village famous for olives and olive oil (and the annual olive oil fair Fira de s’Oliva, in November). The Repsol Guide list of top ten women in kitchens in Spain also included Spanish TV’s Top Chef winner Begoña Rodrigo (La Salita, Valencia), and Elena Arzak (Arzak, San Sebastían) – named ‘World’s Best Female Chef’ in 2012 by British magazine Restaurant. Woman-power is fuelling some memorable cuisine on Mallorca!